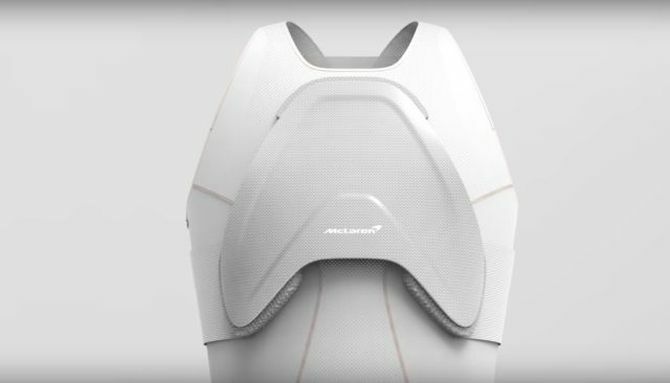 In response to a challenge from a single client, known only as “Client X,” McLaren’s Applied Technologies team has created the Invincible shield, a secret body armor to protect their client’s vital organs after surgery. This fully wearable composite shield made from super-strong materials is ideal to be used in Formula 1 race cars. It serves as additional rib cage outside your body to protect the vital organs such as the heart and lungs, with the garment providing further protection from unexpected low energy impact. Dyneema fibers are used as the primary material for damage containment, while a toughened resin material mixed with woven fabrics is used for impact resistance. 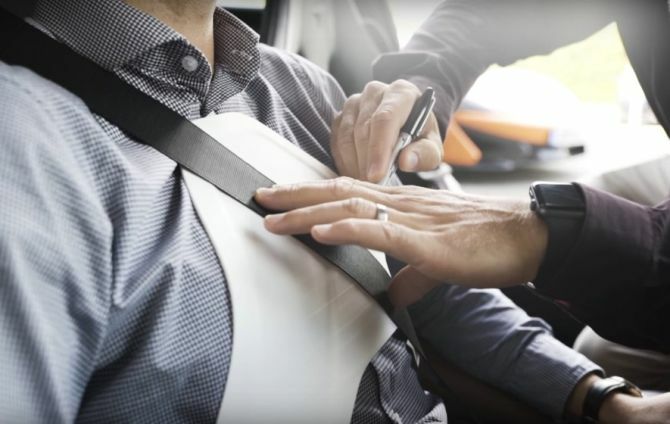 These fabrics include Zylon, which F1 teams use to protect their cars against side penetration, as well as stiff carbon fiber to allow it to flex without breaking while carrying heavy loads. 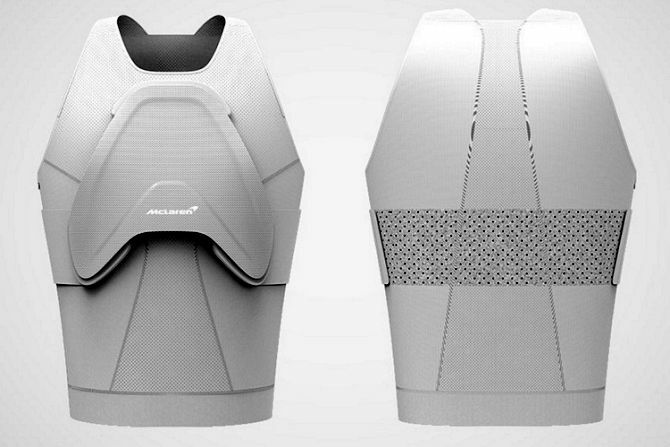 To design the shield, the team took a 3D scan of Client X’s body, combined with medical images from the person’s doctor. Furthermore, the custom-molded shield undertook computer-simulated load tests and armed with a thorough understanding of all the underlying structures in the same labs used by McLaren’s Formula 1 team for its crash-tests. Additionally, the shield is entirely data-led that’s delivered on every level because the team had listened to the data throughout for a true data-driven design. However, McLaren has not revealed the exact price of the shield but claimed it was under $250,000 USD. Check out the video below to learn more about the Invincible Shield.